My Adult Fiction Novel, THE UNINVITED, Sold to William Morrow/HarperCollins! I sold an adult fiction novel, The Uninvited, to Lucia Macro at William Morrow! 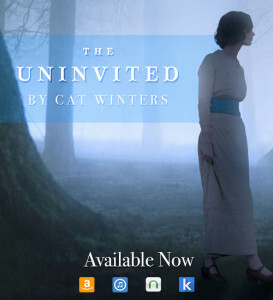 Lucia Macro at HarperCollins’s William Morrow imprint acquired world English rights to Cat Winters’s novel, The Uninvited. The book, which Morrow compares to The Night Circus and The Thirteenth Tale, is a paranormal work set during the influenza pandemic of 1918. 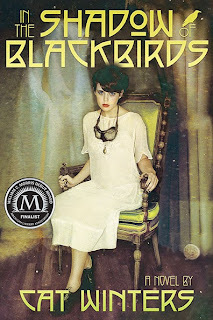 Winters, who was represented by Barbara Poelle at the Irene Goodman Literary Agency, was a finalist for the YALSA’s 2014 Morris Award, for her novel In the Shadow of Blackbirds. The story behind the sale of The Uninvited is a pretty remarkable one. 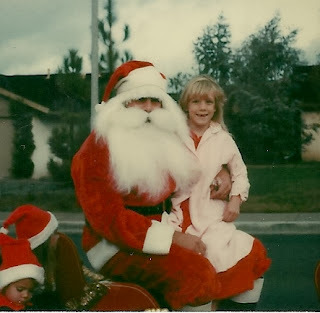 Let me start by explaining that I spent close to fifteen years trying to sell other adult fiction manuscripts, with the help of two different agents, but the books never found a publishing home. In October of this year—just two months ago—Lucia Macro, a HarperCollins vice president and executive editor, picked up a copy of my debut YA novel, In the Shadow of Blackbirds, at Powell's Books in the Portland, Oregon, airport. 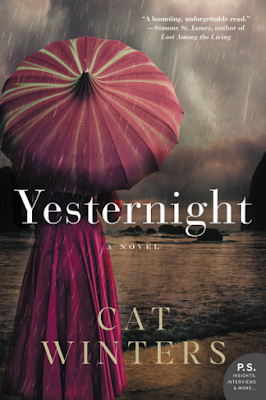 She read the book during her flight back to New York, and then she contacted my agent, Barbara Poelle, and asked if I would be interested in writing a novel set in the same time period for an adult audience. Admittedly, I wasn't 100% sure I wanted to revisit the fall of 1918. 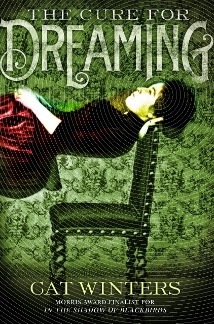 However, as I was busily working on revisions for my second YA novel, The Cure for Dreaming, a plot developed in my head. 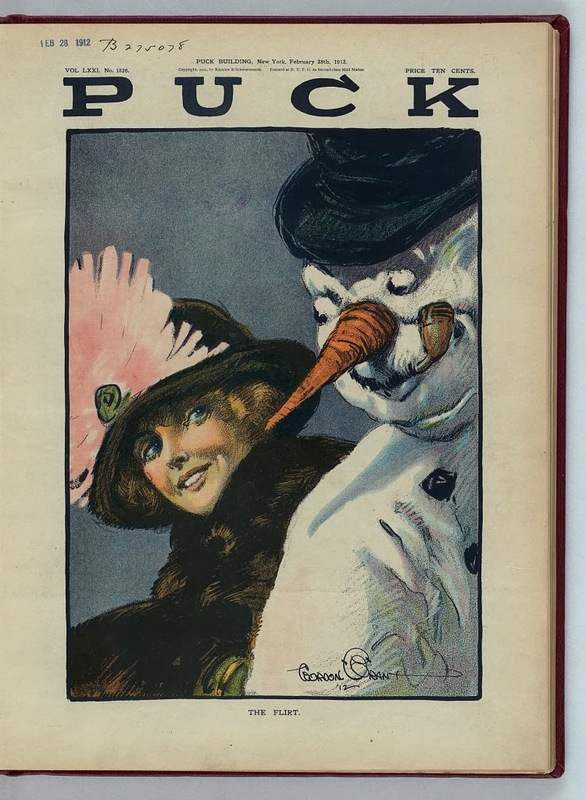 After I turned in my edits for The Cure, I sat down and wrote a sample chapter and a synopsis for an entirely different take on life in 1918. Barbara submitted the proposal for The Uninvited before Thanksgiving, and on December 2, less than two weeks later, we received the offer! I started seriously writing adult fiction way back in 1994. In 2011, I got my first big break with a young adult novel and believed I would never think of writing for the adult market ever again. However, almost twenty years after setting out on this particular path, I finally have my adult fiction overnight success story! This news doesn't mean I'm abandoning my young adult readers. The Cure for Dreaming will be released Fall 2014, and I already started work on a third YA novel that I haven't yet shown to my agent, plus I'm a contributor to the 2015 YA horror anthology Slasher Girls & Monster Boys. 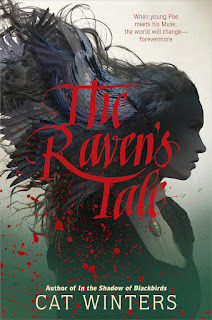 I will need to put the third YA novel aside while I write the rest of The Uninvited, but I'm really looking forward to revisiting the book this upcoming summer. And I can't wait to share more details about The Uninvited! Writers: Keep writing. Keep believing in yourself. Book Sale News: SLASHER GIRLS & MONSTER BOYS, a YA Horror Anthology! I'm excited to announce that I'm contributing a short story to the just-announced YA horror anthology, Slasher Girls & Monster Boys, coming Fall 2015 from Dial/Penguin. 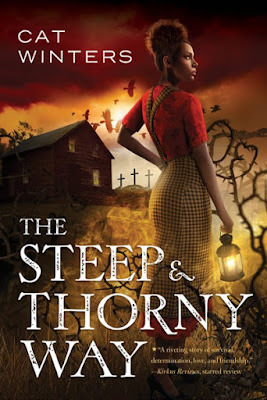 The collaboration is the brainchild of fellow horror-writing Oregonian April Genevieve Tucholke, author of Between the Devil and the Deep Blue Sea, and I am thrilled to bits to be a part of the project. Jessica Garrison at Dial bought world rights at auction to a YA horror anthology, Slasher Girls & Monster Boys. The collection features a large number of authors, including April Tucholke, Leigh Bardugo, Marie Lu, Kami Garcia, Carrie Ryan, Nova Ren Suma, A.G. Howard, Cat Winters, Stefan Bachman, Jay Kristoff, Kendare Blake, McCormick Templeman, and Megan Shepherd, and tells tales of gritty girls fighting back, seeking revenge, and claiming their victims. 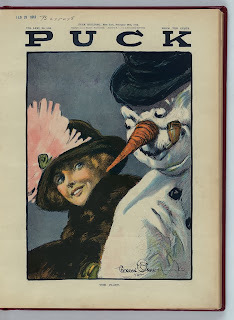 Publication is planned for fall 2015; Joanna Volpe at New Leaf Literary & Media brokered the deal for world rights. We're keeping mum about our individual stories for now, but I'll post more info as soon as we can share details. Speaking of YA horror, I gave my two cents on the topic in a recent CNN.com article. I'm blown away by today's news: In the Shadow of Blackbirds is a 2014 William C. Morris Award Finalist! In case you're unfamiliar with the award, here's a quote about this incredibly surreal honor from today's official announcement at the YALSA website. "YALSA selected five books as finalists for the 2014 William C. Morris Award, which honors a book written for young adults by a previously unpublished author. YALSA will name the 2014 award winner at the Youth Media Awards at 8 a.m. ET on January 27 during ALA’s Midwinter Meeting in Philadelphia." 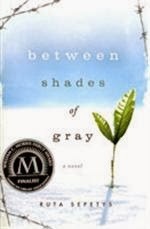 To make this news even sweeter, I discovered one of my favorite novels of recent years, Between Shades of Gray, by Ruta Sepetys, was a 2012 Morris Finalist. That's what truly blows me away: finding my book in the same categories as authors I admire. I'm not taking a single moment of this for granted.